New Transportation Cards At RM 100 A Month. Yay Or Nay? Hear ye! Hear ye! For all those who travel near and far to the lands beyond the comfort of your own home, just so you can get to work for keeping your home! You’ve probably spent a lot of money a month just riding on the LRT. For example, my ride to my destination costs me RM3.60 (one way). That’s almost one meal over there, which amounts to RM216 a month! Assuming I travel 30 days in a month, It’s RM2,592.00 a year! Fret not though! 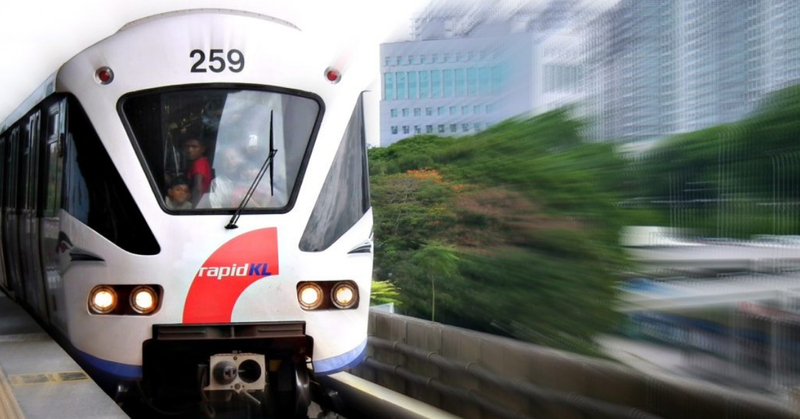 Our new transport minister Anthony Loke has announced that for a flat price of RM 100 a month, Malaysians will have access to the Unlimited Transportation Pass that allows them to travel using the LRT, MRT and buses that are all readily available. All for RM 100 a month! The new pass is set to be available for application in the year 2019. This will definitely help the rough amount of 600,000 Malaysians that travel up and about the city every single day, and as such it is a welcome change. This change will also fulfill the promise made by the new government as stated in their manifesto back when they were still the opposition. However, it has only been a mere two months since the Transport Minster has said that the plan to implement the unlimited public transportation pass which needed to be reviewed before it could be implemented. Does this mean that the Government has done all the necessary calculations behind it? What are the possible outcomes? And isn’t two months a little quick to decide if this new flat rate for an unlimited travel card is a good idea. #MYCYBERSALE Is Right Now, Bigger As Ever!